A former associate registrar at Delaware State University pleaded guilty to accepting $70,000 in bribes to allow hundreds of out-of-state students to qualify for in-state tuition, which is less than half the out-of-state rate. The scheme cost the university $3 million over four years ended in 2017. A former associate registrar at Delaware State University pleaded guilty in federal court to accepting $70,000 in bribes to allow hundreds of out-of-state students to qualify for in-state tuition, which is less than half the out-of-state rate, the U.S. Attorney in Delaware said Wednesday. The scheme by Crystal Martin and a unnamed co-conspirator cost the Dover university $3 million in tuition payments over four years ended in 2017. Martin faces up to 10 years in prison when she is sentenced July 1. “The defendant abused her position at a public university to personally profit and to defraud her employer. Individuals who accept bribes while serving in a public capacity risk undermining trust in those institutions," David C. Weiss, the U.S. Attorney in Delaware said in a news release. Last fall, nearly two thirds of 1047-member freshman class was from out of state. Current undergraduate tuition and fees for Delaware residents is $7,868, compared to $16,904 for nonresidents. Martin’s accomplice provided forged residency documents, which she used as the basis for changing the registration status of the students. 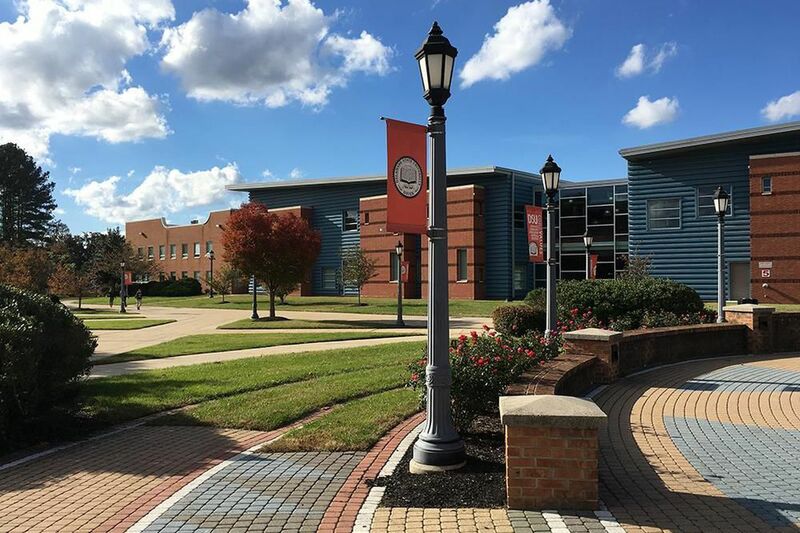 Delaware State, which could not immediately be reached for comment, has bucked the trend of enrollment declines at historically black colleges, including Cheyney University in Delaware County. Delaware State’s enrollment last fall was of 4,872, up from 4,505 five years earlier.